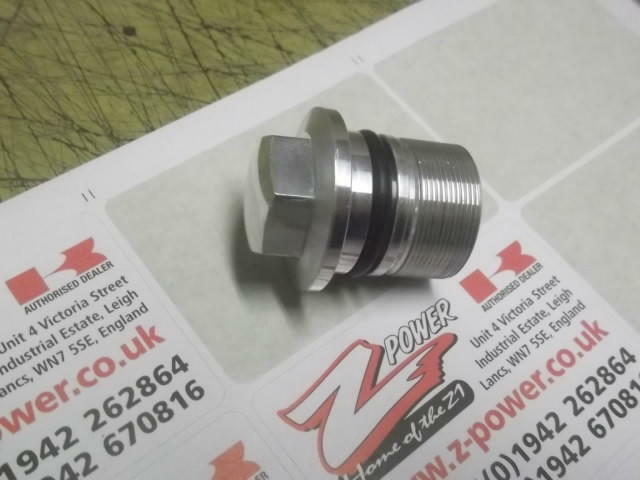 A fork top bolts for the following models: Z1/Z1a/Z1b/Z900A4/KZ900b1/Z1000A1. ALSO FITS THE H2-750 MODELS AND THE Z750B (TWIN) MODELS. PRICE IS FOR one. comes with the O`ring.